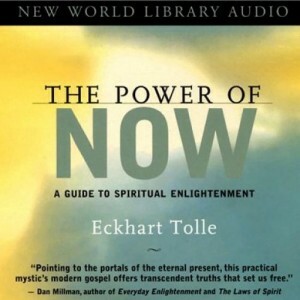 Listening to the audio book The Power of Now by Eckhart Tolle changed my life. Absolutely without a doubt listening to this book was a pivotal moment of my life. 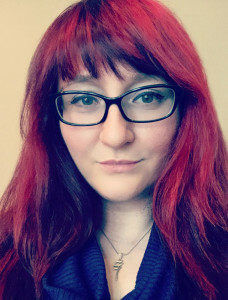 I’m more of a listen to books kinda girl… it allows me to multitask; I can work on my web design business and learn at the same time. Eckhart Tolle is one of my favorite authors. In this book, he teaches about how to live life now, as opposed to in the past or in the future. 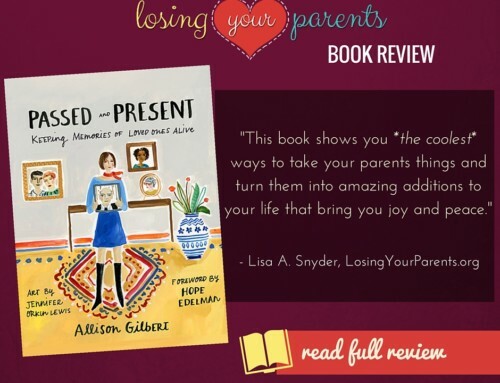 This book stems from logical thinking and working with your mind and the games that it plays. There are some aspects to spirituality, but in my opinion it’s not the point. The point is, you have control over your mind and your emotions if you become the watcher. How do you become the watcher? 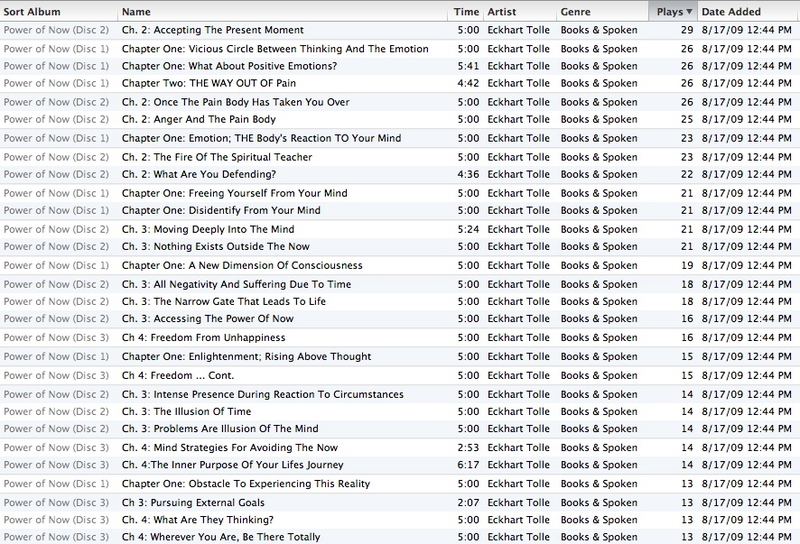 I’d recommend either downloading the audio book getting it on CD or buying the hard copy and trying it on yourself. It changed me, the way I saw the world, and everything in it, forever.